Mini-Consult: Got Questions? Need Answers? Participating member of ArCH CRAfts program (CERTIFIED RESIDENTIAL ARCHITECT) Also, AWARD WINNER: 2016 and 2017 ArCHdes™ for excellent Residential Architecture. Founder of the Healthy Home Design program. Member: ArCH (Co-Founder of Architects Creating Homes). 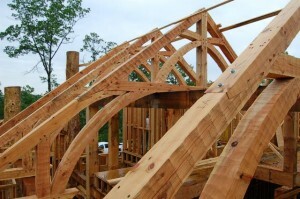 Using Energy Star principles, home architects are crafting timber frame and other custom designs that yield energy efficient residential projects. 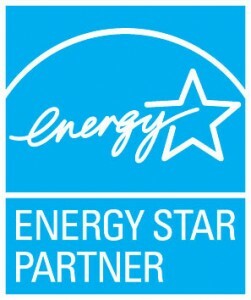 Soellner is of the few Energy Star home architects selected by DOE/EPA as an Energy Star Partner. Rand Soellner Architect has been creating residential designs for decades, and also performed the site selection analysis, programming, site planning and conceptually designed the New Florida Solar Energy Center in the 1980s. This is one of the few Energy Star home architects with strong commercial and technical experience, long before the term “Green Home Architects” and “Green Design” were even coined. His latest house designs incorporate time-tested energy-efficient techniques along with cutting edge systems, features and materials to result in some of the top green home designs in the World. Rand Soellner Architect established a Green Design Initiative to help spread Energy Star Home Architects knowledge across America. (C)Copyright 2009 Merry Soellner, All Rights Reserved Worldwide. Permission is hereby granted for all parties to link to this press release from your website using the anchor text: energy star home architects. “Back then, it was called Environmental Architecture, Energy Efficient Architecture, Energy Conservation, Environmentalism and Ecology,” said Soellner. Since then, Rand Soellner has designed energy efficient homes with recycled materials, many in mountainous regions, developing systems used by Energy Star home architects. (C)Copyright Rand Soellner 2009, All Rights Reserved Worldwide. Photo courtesy Wills Builders. View of large timber frame design trusses over Hearth Room, as detailed by the architect, Rand Soellner Architect. Two of his latest generation of residential designs, his “Mountain Retreat Series” are under construction now, one in the Smoky Mountains of Tennessee, the other in the Blue Ridge Mountains of North Carolina. Above, you can see a portion of one of these houses, highlighting the bold timber frame trusses for the roofs, a technique Soellner has perfected in his mountain designs, utilizing elements of post and beam and timber frame design and conventional construction, creating a blend called “hybrid” construction for mountain house designs. Soellner’s company recently started a series of press releases, the first of which was called “Se Habla Green,” in which these Energy Star home architects began their first Green Design Checklist 1, something that he said he has never seen until now. Armed with the techniques Soellner has acquired from sources like his Energy Star Partnership with the US DOE/EPA and his own hard-won experience over decades designing both custom houses and commercial projects (he was architect of record on about half of Jurassic Park for Universal Studios in Orlando). Some of his techniques are as simple as specifying that the contractors on his residential projects use 2 smaller dumpsters instead of one larger dumpster. One is for recycled materials, the other for landfill debris, which reduces the carbon footprint on the planet from his projects, he explained. High-efficiency LED lighting is one of Rand Soellner Architect’s hi-tech options for his clients, which only use about 17% of the electricity of standard incandescent light bulbs. Other features used by Energy Star architects in residential designs are more high-tech, such as optional LED lighting, which uses approximately 1/6th the amount of electrical energy for lighting as incandescent light bulbs. Soellner co-analyzed the newer LED lamps (the technical term for light bulbs) versus conventional incandescent bulbs with his themed Mountain Resort Design Team electrical engineers, Beaudin Ganze Consulting Engineers. 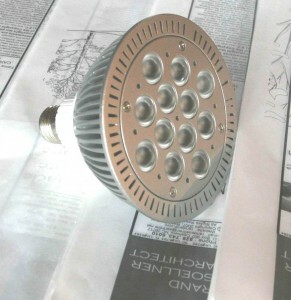 Click here <energy efficient home lighting> to see that post. Some things in Soellner’s Green Design houses are as simple as instructing owners to use their drapes. “Some things are just common sense,” said Rand Soellner, “you pull your drapes closed during hot summer days in rooms where you don’t have much of a view, and open them during sunny winter days, to admit the sun. It is amazing the amount of energy you can save on your utilities using this simple technique. Soellner also specifies double-pane insulated glass with low-E coatings to improve the efficiency of his window areas. Rand Soellner Architect is one of a handful of Cashiers architects and has many designs in the Cashiers, Highlands, Lake Toxaway, Glenville, Brevard, Hendersonville and Asheville, North Carolina area. He also has projects throughout the USA and the World. He intends to continue refining his Energy Star Home Architects techniques and when he has developed enough for a book, he said he will probably entertain an offer that Images Publishing made to him last year when they included several of his projects in House With A View, a full color glossy coffee table book about the best mountain houses all over the World. See www.HomeArchitects.com for more information. All images are copyright protected by the author or stock photo sources. Images may be copied along with this article in their entirety. 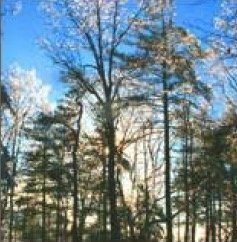 energy star , Cashiers NC , Highlands, timber frame architect, post and beam, green, Hendersonville, Charlotte, Atlanta, efficiency, asheville, denver, lake mead, lake tahoe, new york, chicago, jackson hole. 1. Energy Star home architects create houses that? a. Use less resources to build and operate them. b. Use a large boiler in the basement. c. Use a lot of ceramic tiles. 2. What is an energy efficient choice for the glass in your windows? a. A Low-E coating, double pane glass and homeowner operation of insulated drapes. then click here: Eco-FriendlyArchitects to go to the next level 14. 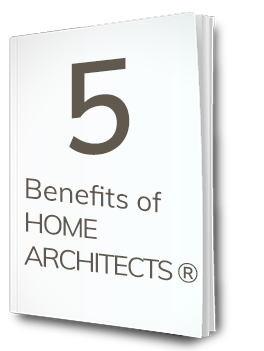 1. a., 2. a., 3. b.
Here1 page (front & rear) listing advantages and features this Architect has that most other companies do not, which translates into better service and a better design for you. 5 minute read. When you press the SEND button below, you will receive the free download. By downloading this online product, you are agreeing that you are opting in to receive various emails to you from Home Architects, usually about once a month, and perhaps a little more than that during the first month. The idea is for us to stay in contact with you for a while, to make it easy for you to contact us if you have any questions about your project. Thank you. In-person site walk, photos, analysis, report. Local. More if farther away. Do you have your land or other property and are eager to have your Architect walk it with you? We can do that. You will also obtain our valuable field analysis report. Click the button to the right to start. 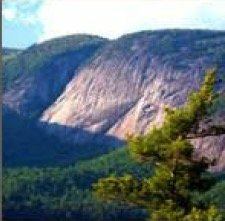 Service does Not include clearing trails through wilderness or hiking rough/steep grades. 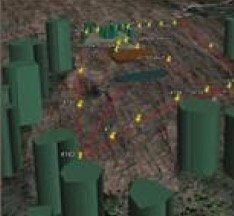 Your analysis may be managed through visibility from surrounding roads & existing navigable trails. You are responsible for clearing safe paths in advance. Wondering where your house should be located? Your driveway? Garage? Porches? PDF report with insights regarding site use. Online service. Discuss with us what your project needs are & what options you have to attaining your goal. 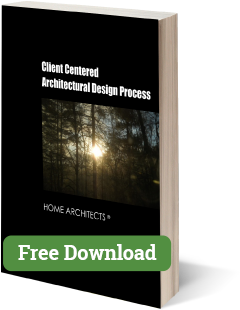 Curious About the Design & Construction Process? New to this? You can download our Free 33-page mini-e-book about the entire process in our simple Step 1, 2, 3… guide. 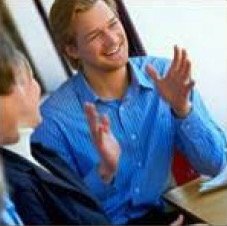 You’ll be comfortable knowing it is our Client-Centered Approach, taking care of you every step of the way. This short book will explain to you “what happens next.” Just click the book to the right. Interested? Need guidance? Have questions? Want to tell us all about what you want? We have an interactive form just for you. You can simply push a button to send it to us when you are done. This will help you collect your ideas to get started with your project. Click the button to the right to get started.